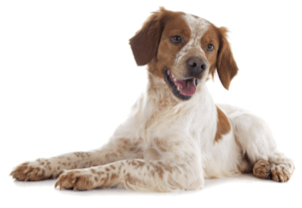 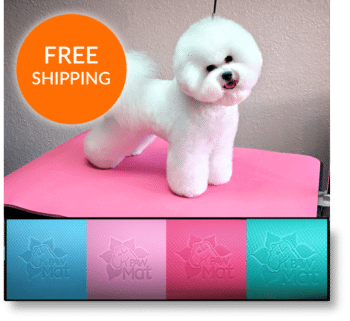 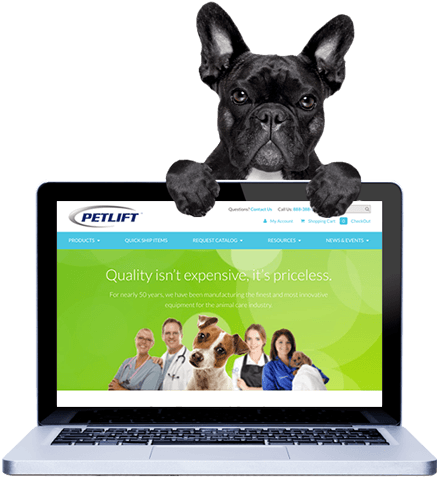 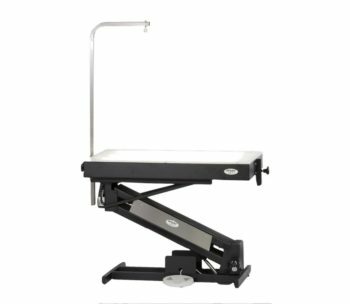 Ideal for house calls, competition and mobile applications, this light weight table gives you the quality and durability you've come to expect from PetLift grooming tables. 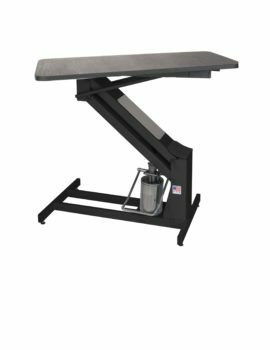 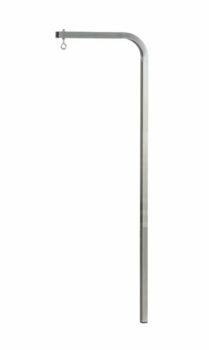 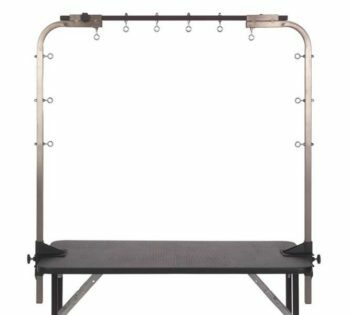 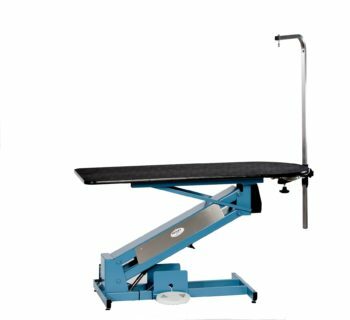 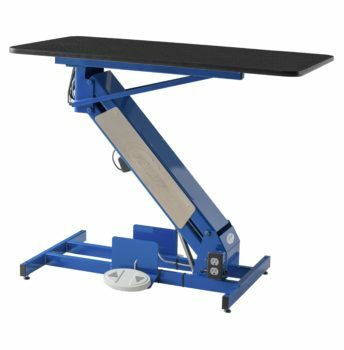 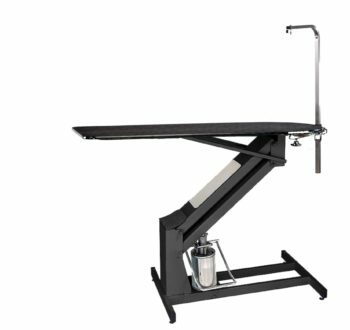 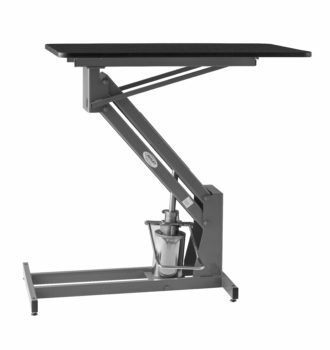 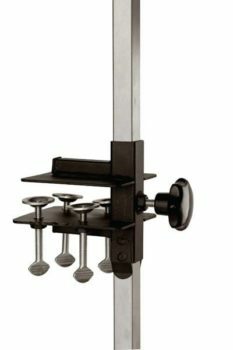 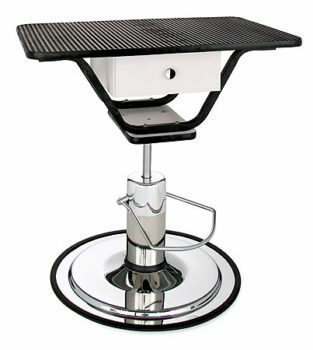 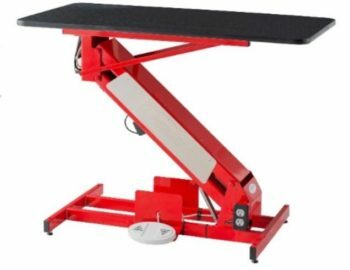 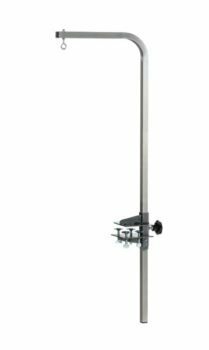 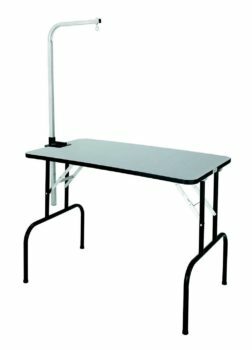 Adjustable legs allow the table height to range from 30" to 42" providing the groomer with mobile flexibility. 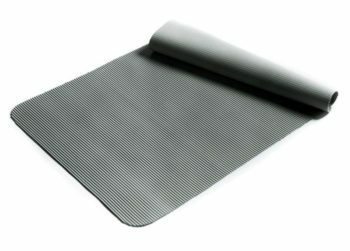 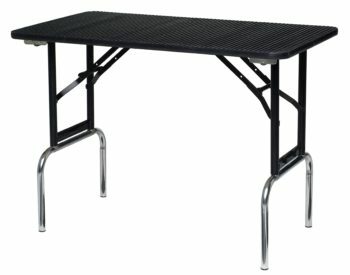 Table has a 42" non-skid, natural rubber top. 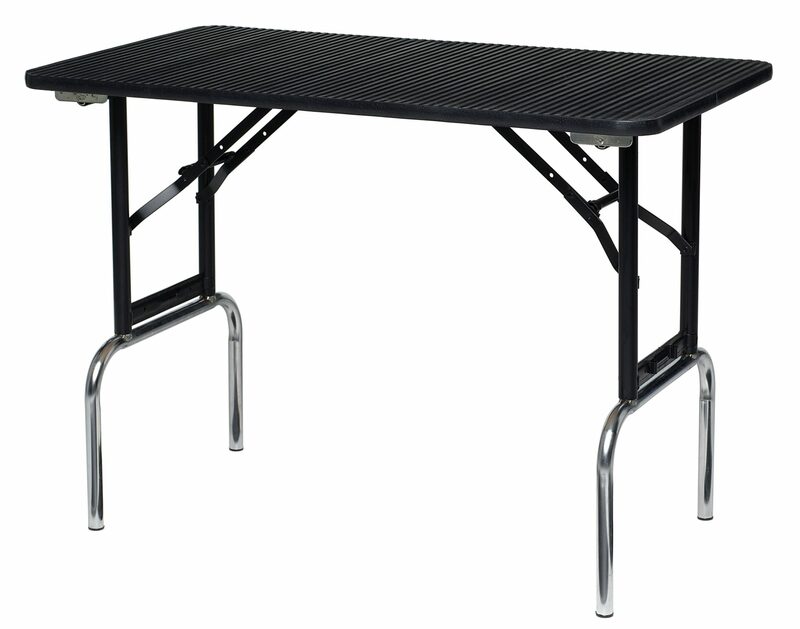 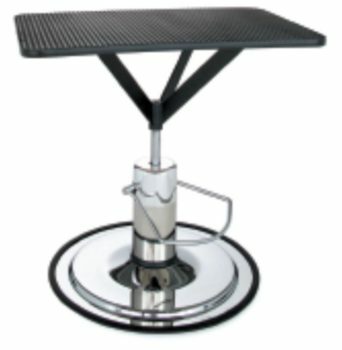 When not in use, the table folds easily and features lock-in place folding legs.